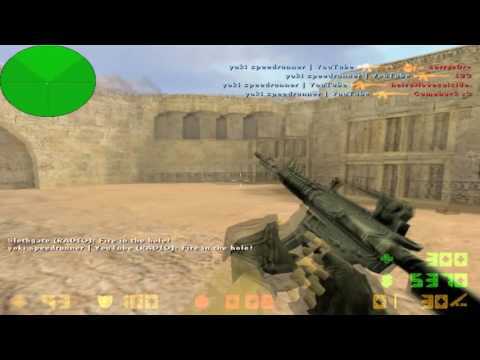 Counter-Strike, the ever burning flame of the eSports cause was first unveiled as a public beta on June 18, 1999, and its initial incarnation included a zoom function for the Colt. Interestingly enough the popular terrorist weapon AK47 was not added until August of the same year, along with the Desert Eagle according to a German article posted on the ESL website. In November 1999 de_dust, de_nuke and de_prodigy entered the fray and in 2000 the developers of the mod joined forces with Valve. Nine years on and Counter-strike has held off threats from countless other team-FPS', including one made by the same company; Counter-Strike Source, with its 1.6 version (released September 2003) remaining the tournament standard. 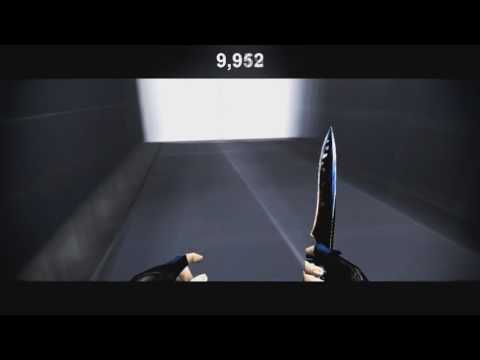 Counter-Strike has made its way into the Guinness World Record Gaming edition as it became the world's most successful game MOD by selling over 9 million retail copies worldwide. The game also inspired further world records as SK Gaming entered the record books for becoming the first ever gaming clan to legally bind their players to a clan. 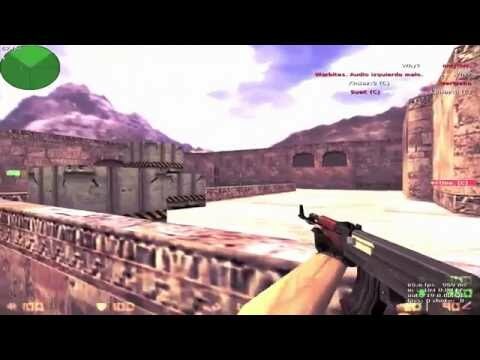 Counter-Strike has become the backbone of competitive eSports, and on its tenth birthday, it seems only right we should salute a lowly mod that became an international success, and one that continues to stand the test of time. So what are your earliest Counter-Strike memories?